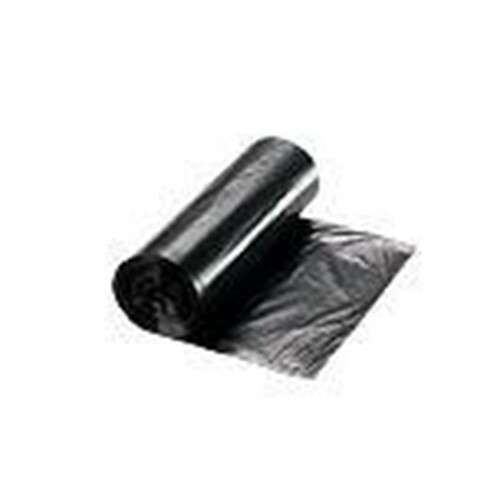 Stellar High Density Trash Liner, 56 gallon, 43 x 48, Black color, 22 micron, 10 rolls of 15 bags for 150 per case. This bag is good choice when you need extreme load bearing capability, as well as reliable odor containment. Easiliy handles heavy and wet waste.